Modern by Dwell 70% off at Target! Mirror $20, Table $30 & more! 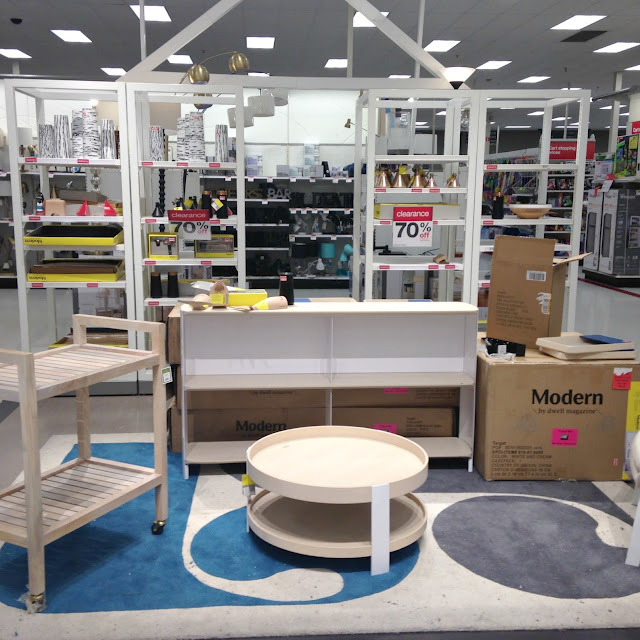 By now, most of you have seen Modern by Dwell on clearance at Target. This very modern collection of home decor and furniture has not sold well at most locations and with a huge floor of merchandise still available for a whopping 70% off, you can grab some really nice pieces if you get lucky! This deal is still only in-stores (even then, you may want to call ahead to verify the discount), while online items are still regular price, it's good to know several of the larger furniture items are getting good reviews and you really can't beat finding something still in a box for under $30! Friday Favorites under $25 + Favorite Weekend Sales + Starbucks Frapps 25% off! Happy Friday Fashionistas! Since Spring is officially here, it's time to start your wish list and budget your must-have items for the coming season. I've been focusing on decorating my apartment since I moved last summer, which I can finally say is almost "done". Now I'm ready to add a few new clothing, accessories and most of all shoes to my already full closet (hey, it's really tiny LOL). 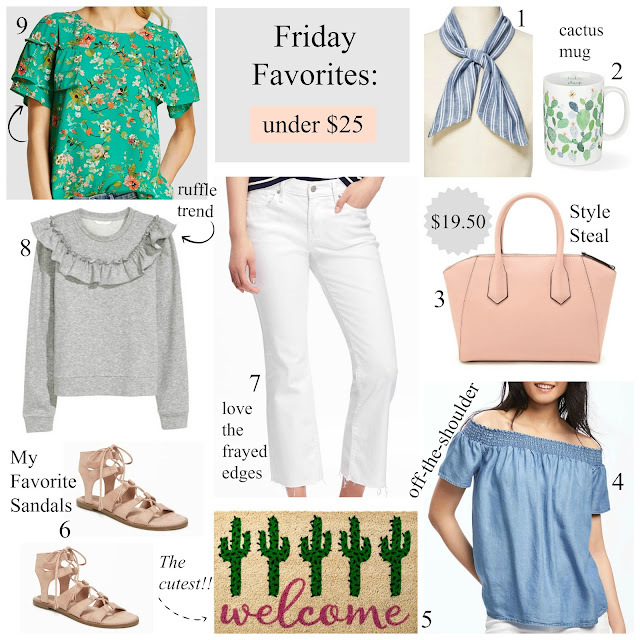 I can't get enough of the adorable cactus print and I'm starting to get back into wearing shades of green. 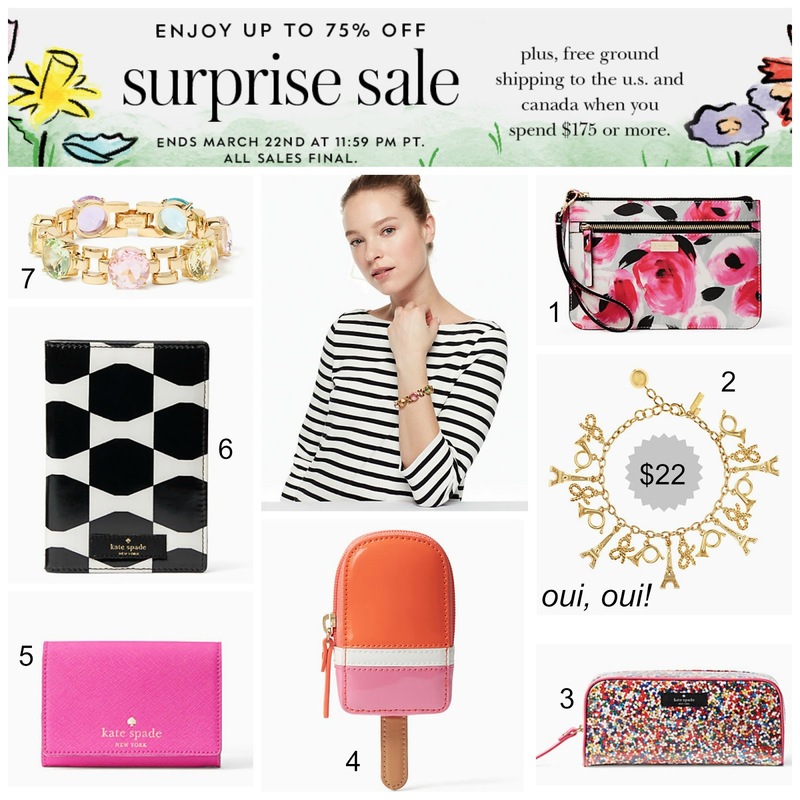 Kate Spade "Surprise" SALE - up to 75% off + KS 2017 Agenda for $14! Happy first day of spring! Naturally, Kate Spade knows how to jump start the season with a "surprise" sale! My favorite items to order always seem to be the smaller wallets and accessories, the best way to shop if you are on a budget while still getting to add piece to your closet. 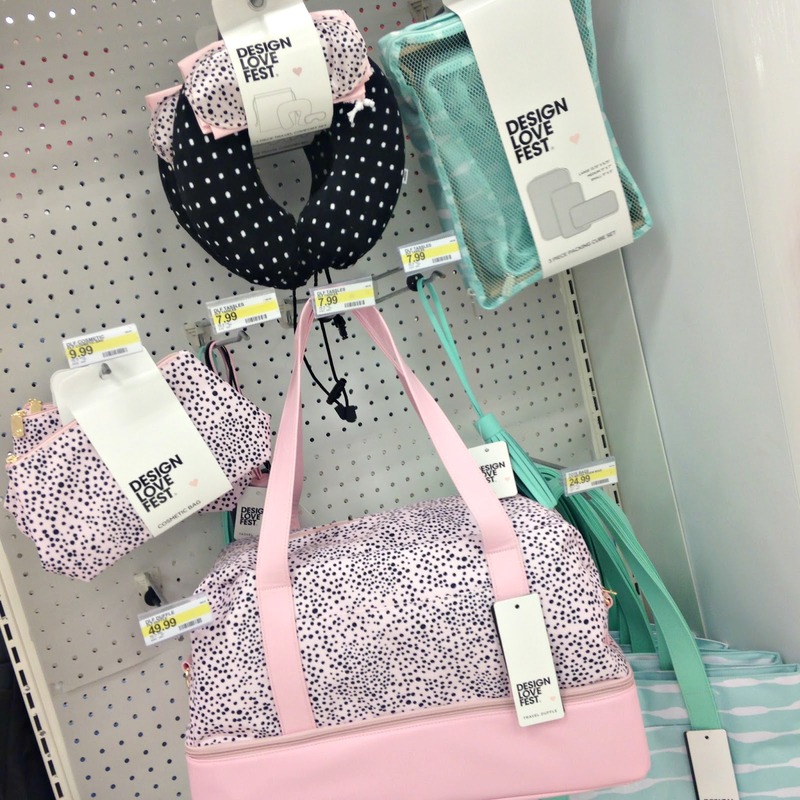 I also wanted to include a few more ways to shop Kate Spade for less down below since Macy's sale was extended an extra day, yay!! 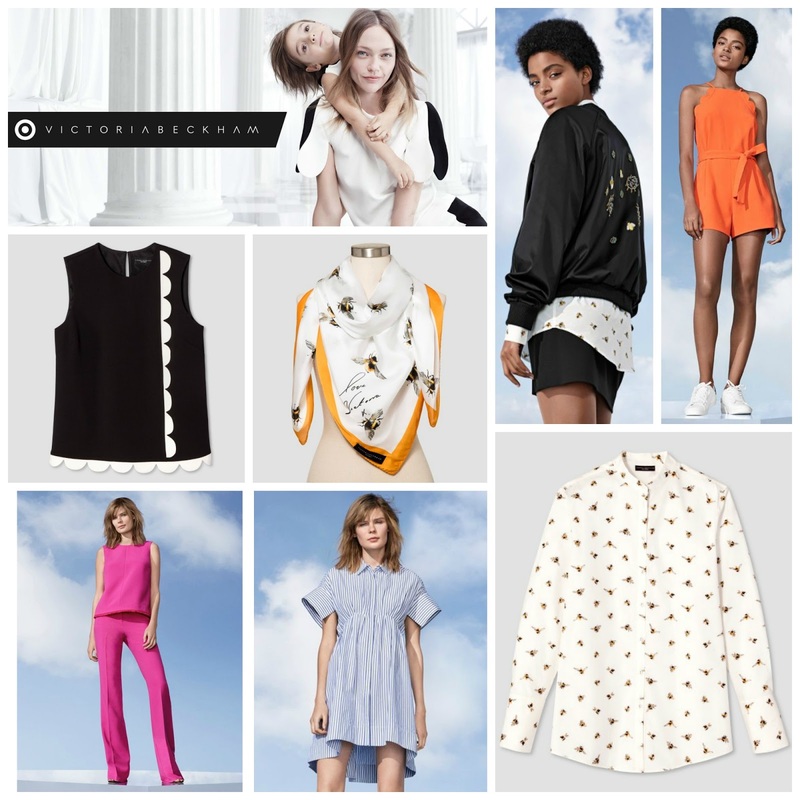 The Victoria Beckham for Target lookbook is finally here! Less than a month before the budget-friendly collaboration launches in-store and online April 9th, you can now start planning your shopping wish list. The 200-piece collection includes women, girls, toddler, and baby is inspired by the upbeat charm of Victoria's own Victoria line. Prices start at just $20 for the women's line and Plus sizes will be available in select stores! I'm getting a very sixies fashion vibe with scallops and bold prints on several of the items, I really wish more accessories were included other than just the two scarves. I first saw photos late yesterday on Vogue while scrolling on Facebook. My initial reaction after seeing the items was a bit disappointing, now that I've had a chance to see the items individually and not styled together in the lookbook, I'm liking it a bit more, just not sure I love anything. We'll see if the anticipation surrounding the line lives up to the hype, although it's hard to compete with the Lilly Pulitzer madness! 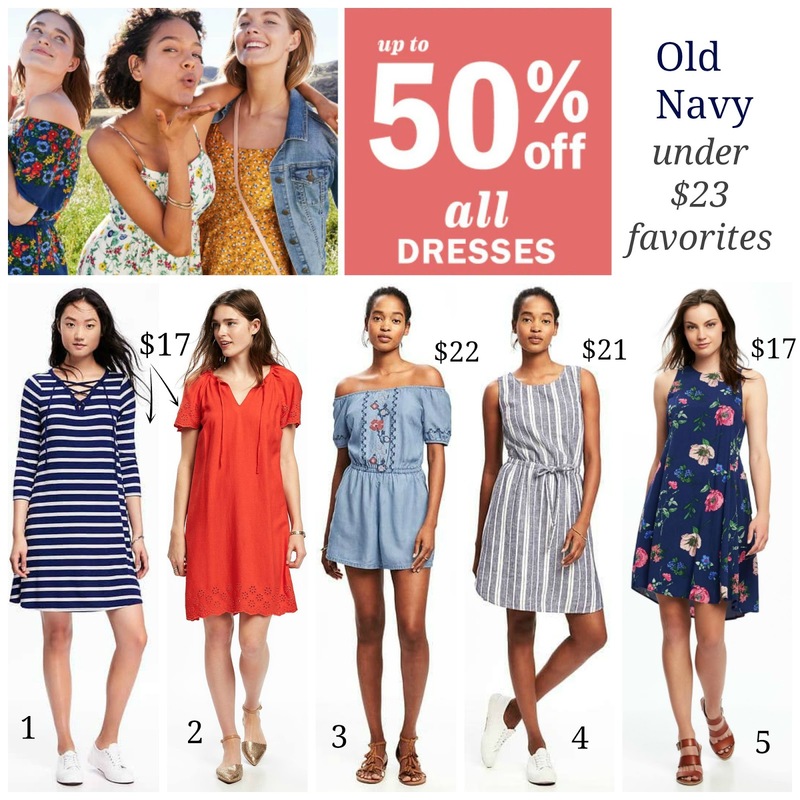 Although I do have a few favorites on my list, overall, the women's clothing doesn't look very flattering, that being said, it could all change the moment I step into Target and realize I need all of it haha. The kids clothing is really cute and will probably be a bit hit with the average Target consumer, especially with Easter around the corner. What does everyone think? I'm dying to hear your thoughts on this collection!